I would like to book a test drive for vehicle Toyota RAV4 VVTI XTR !! ONLY 65K MILES !! AUTOMATIC !! FULL HISTORY !! STUNNING !! 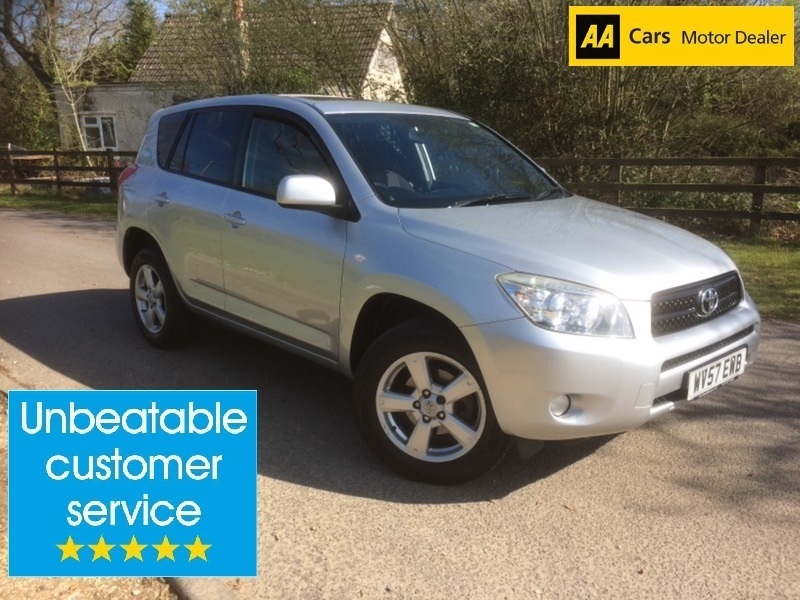 I would like to enquire about the vehicle Toyota RAV4 VVTI XTR !! ONLY 65K MILES !! AUTOMATIC !! FULL HISTORY !! STUNNING !! Land Rover Range Rover Evoque SD4 PRESTIGE LUX !! FULL SERVICE HISTORY !! OUTSTANDING CONDITION ! !